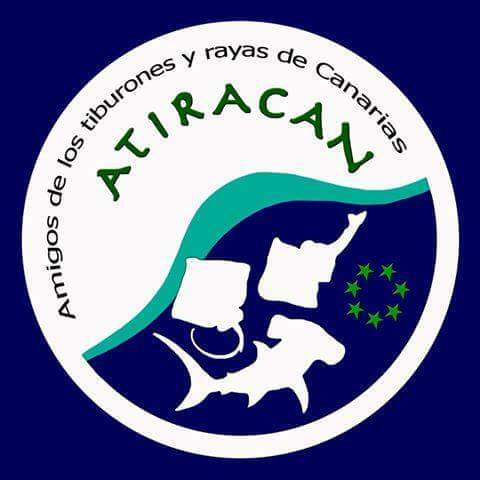 • Campaign for the Canaries is a sanctuary for sharks and rays. 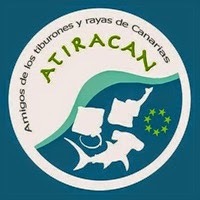 It is a figure of international protection in the fishing and trade with products made from these species is prohibited. Protecting elasmobranchs internationally is sporadic and limited. As there are 8 in the world: Honduras, Tokelau, Palau, Maldives, Marshall Islands, Bahamas, Dominica and British Virgin Islands. 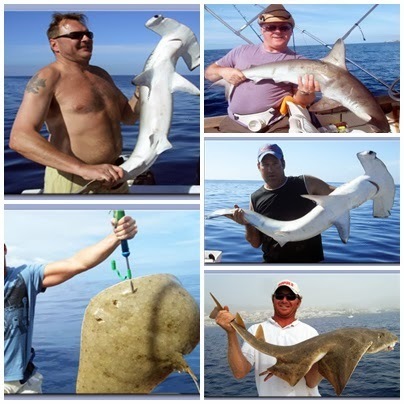 • Campaign sportfishing elasmobranch. There Canary companies that violate current legislation and fish these species, particularly the hammerhead shark and angelfish. • Campaign for finning ban (finning) shark. Cruel practice of cutting the fins and throw the shark back into the sea where certain death awaits. • Combat the sale of products made from these species. • Dissemination of scientific knowledge about these animals, especially young students. • non-violent direct action against the violation of the laws that protect these marine species. • Collaboration in defensive actions to protect our marine environment.